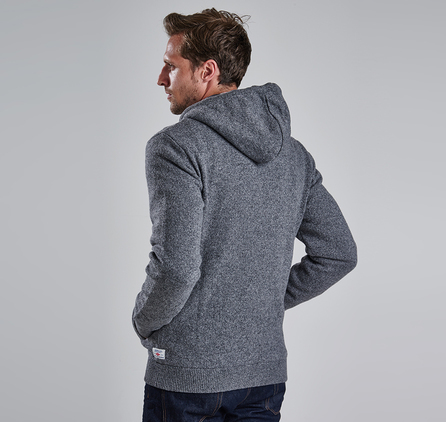 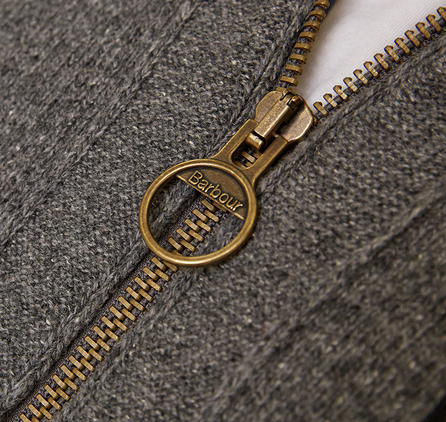 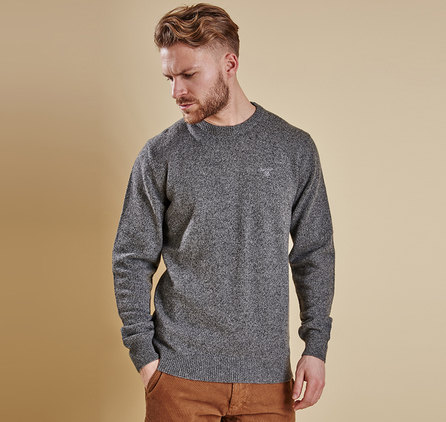 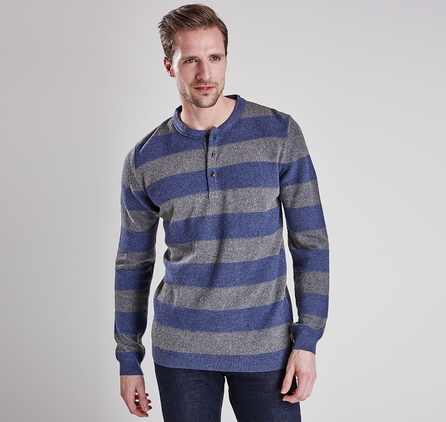 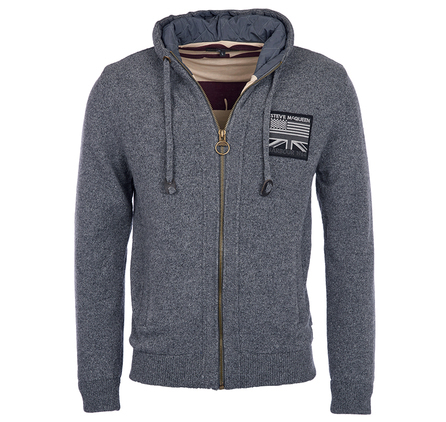 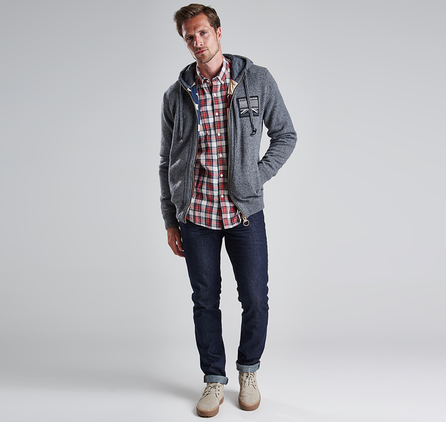 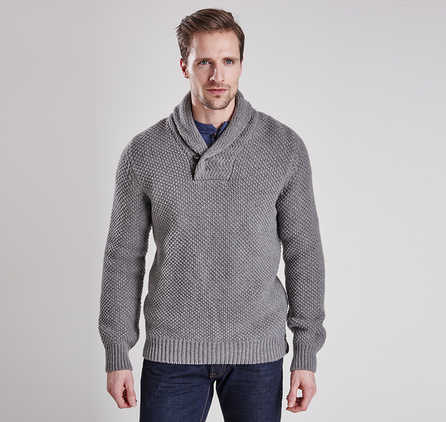 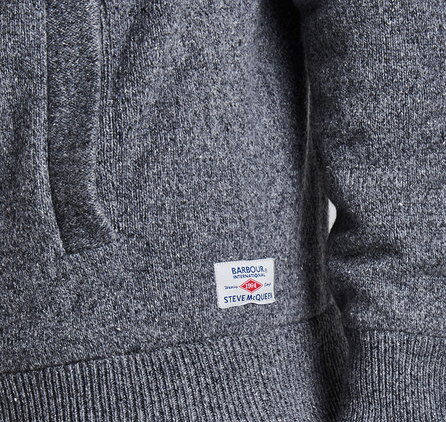 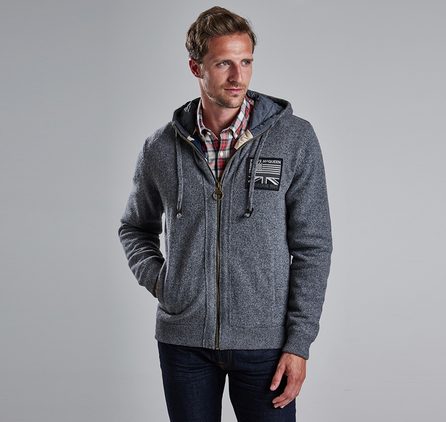 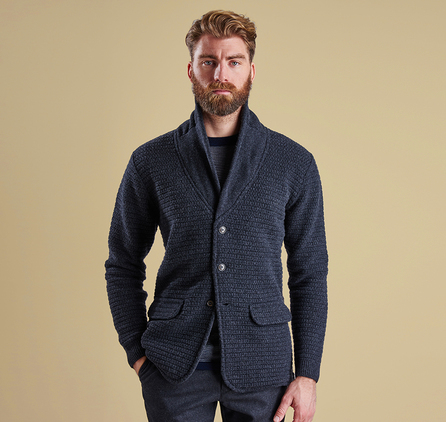 The Hendley is an incredibly warm men's hoody inspired by Barbour's long-standing association with Steve McQueen.? 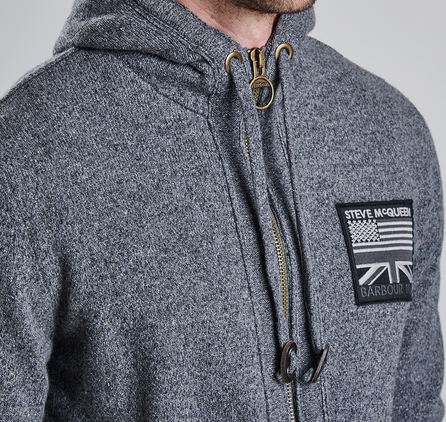 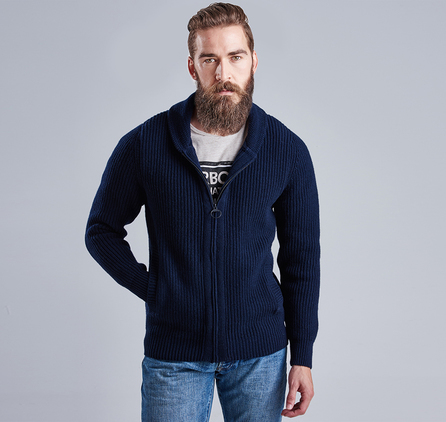 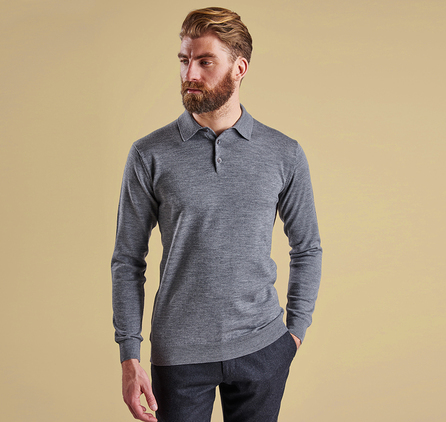 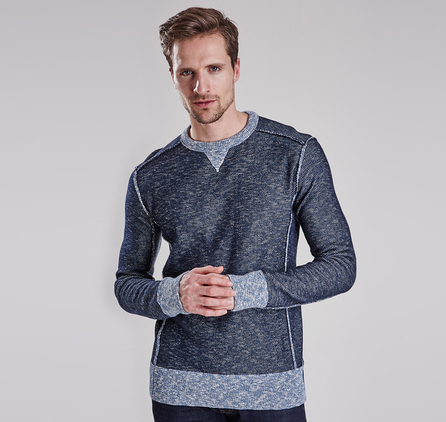 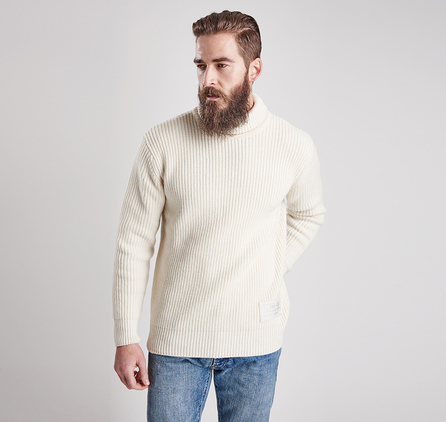 From the range that celebrates the legendary actor and motorcyclist, this sporty knitted top fastens with a chunky zip through to a generous hood complete with quilted lining and functional drawcords. 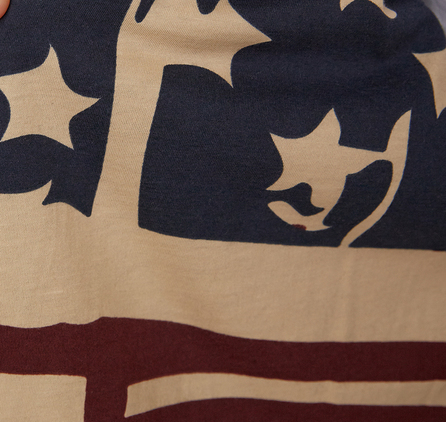 The jersey lining carries the collection's signature print: a symbolic blend of the American and British flags, which is also embroidered to the eye-catching chest patch.